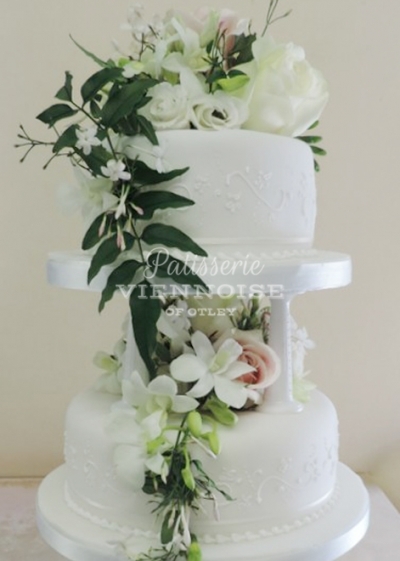 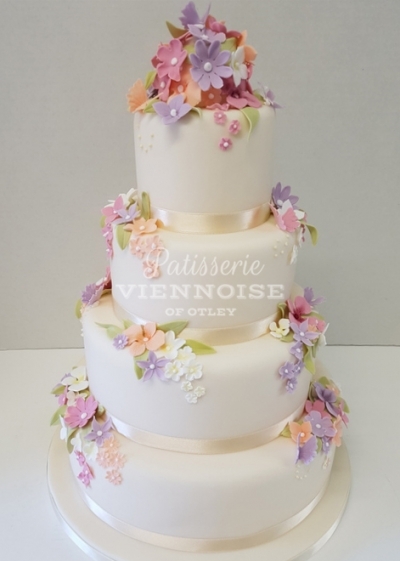 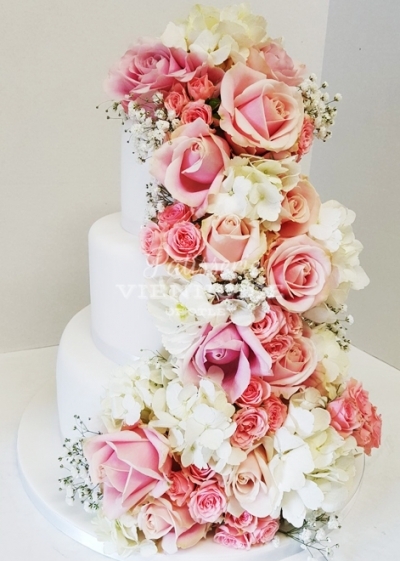 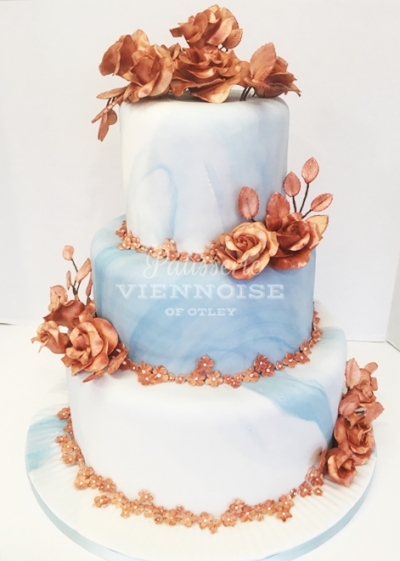 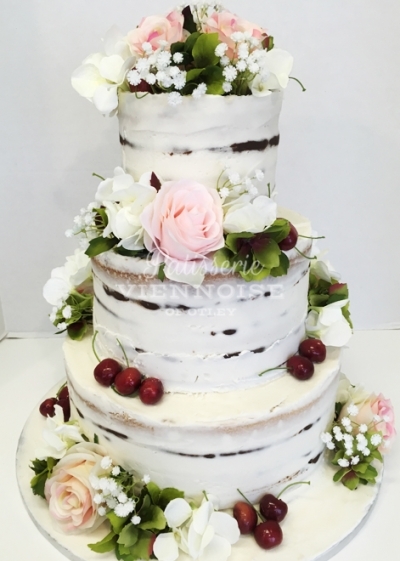 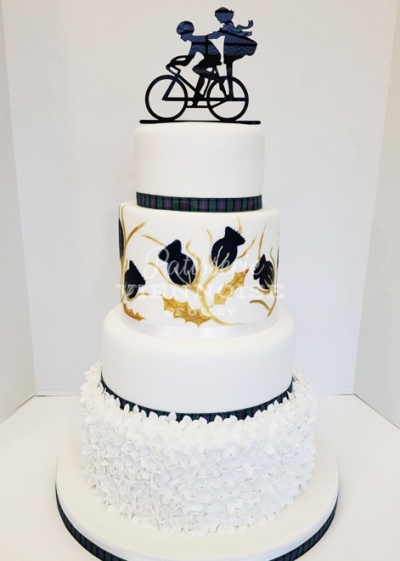 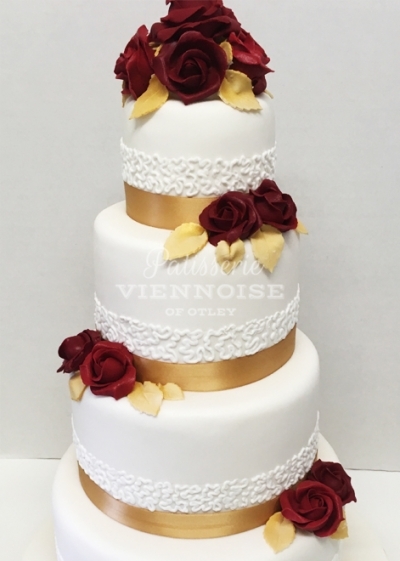 Your wedding day is one of the most important days of your life and if you choose us to make your cake we want to make sure that it is perfect. 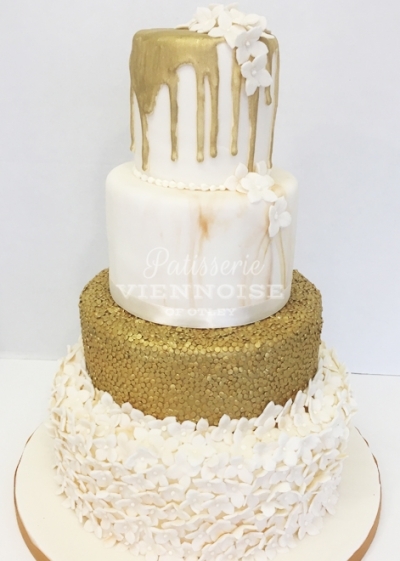 Not only should it look good it should taste wonderful too! 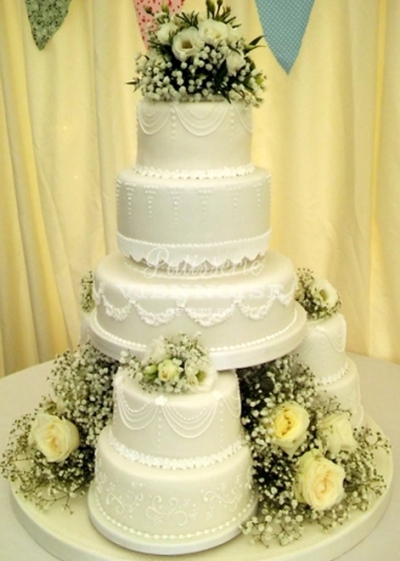 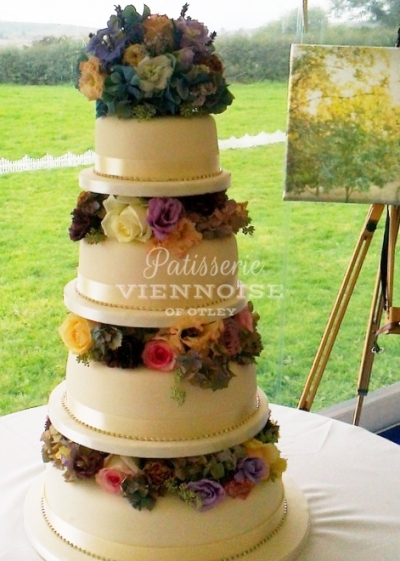 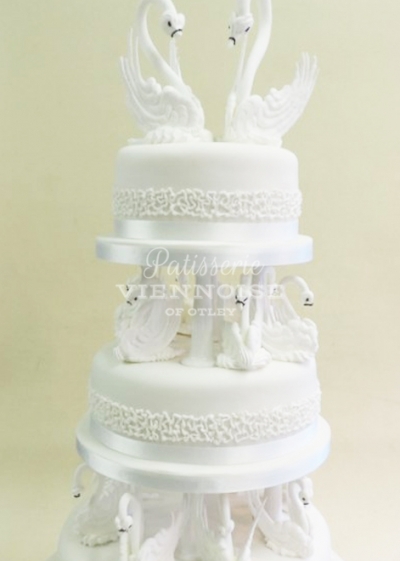 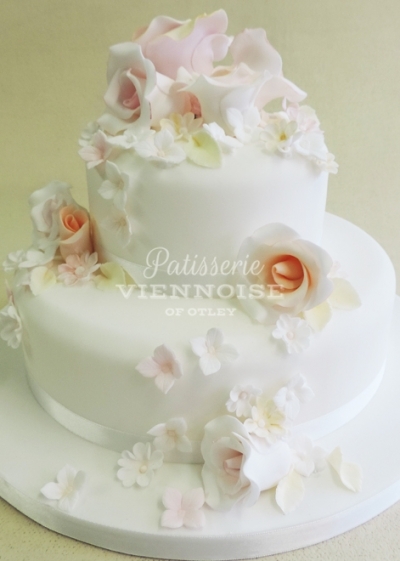 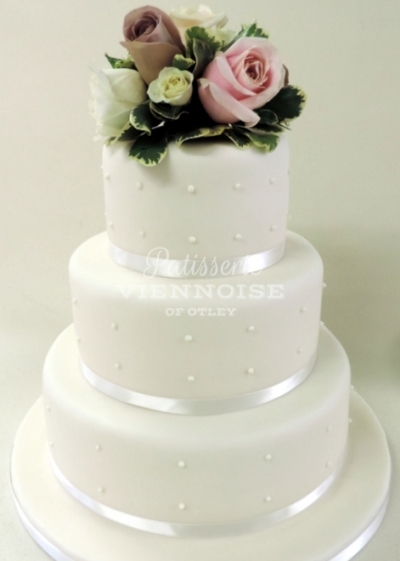 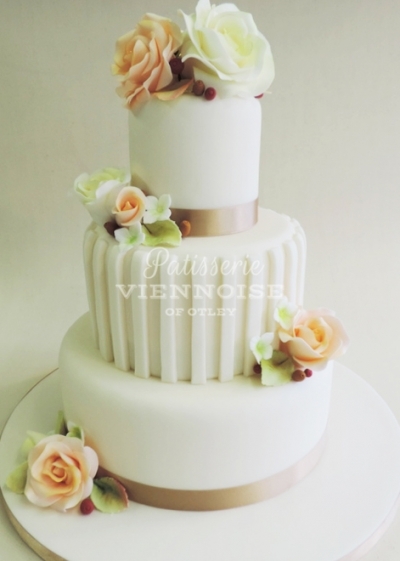 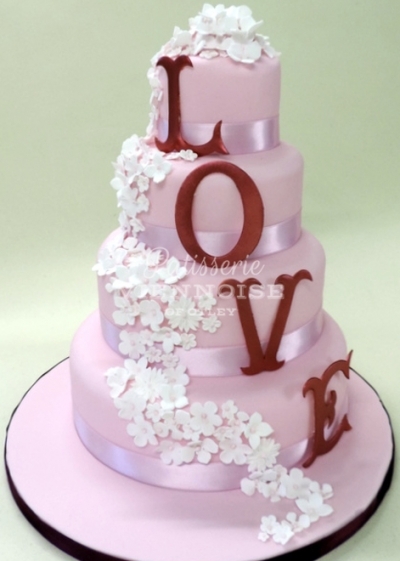 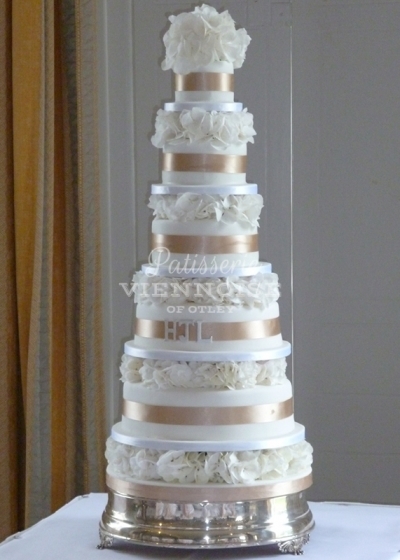 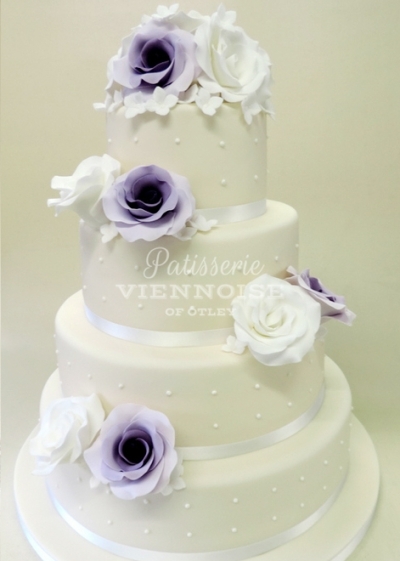 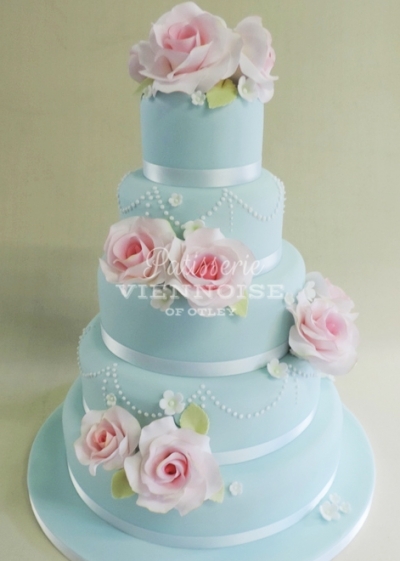 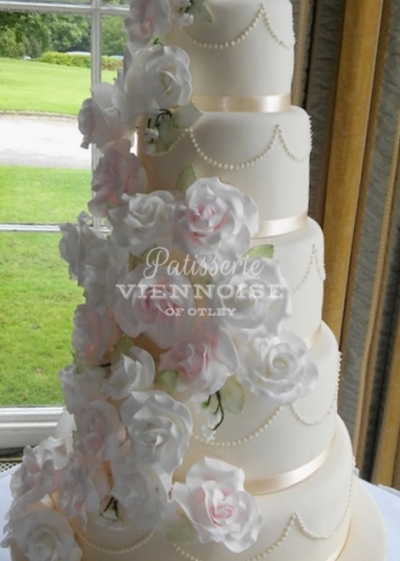 We have over 30 years experience of baking/making/designing cakes. 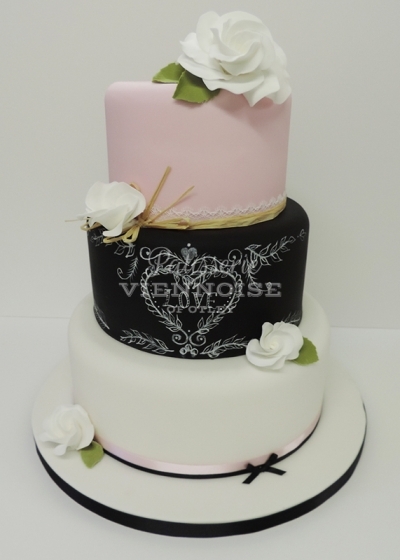 You may choose one of our designs or perhaps you may have your own ideas. 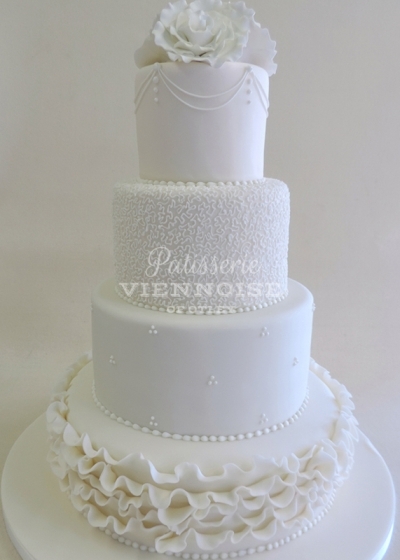 We like to think that just about anything is possible.